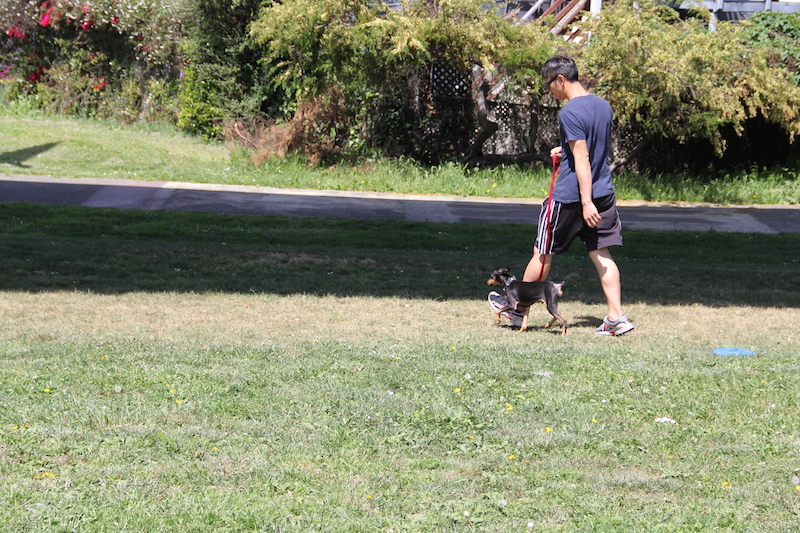 DAY TRAINING ($50 a day) Drop your Dog off with us in the morning and pick them up on your way home from work. We offer In House lessons where you drop your dog off with us overnight, from one day sessions, where we can narrow the focus on a specific area, all the way up to 14 days, covering a wider area of training needs. It typically takes around 10- 11 day’s to teach and proof the sit, sit stay, down, down stay, climb, climb stay, loose leash walking, recall, and beginning heeling. Include free private lessons with the client. Private lessons can cover any area of training. 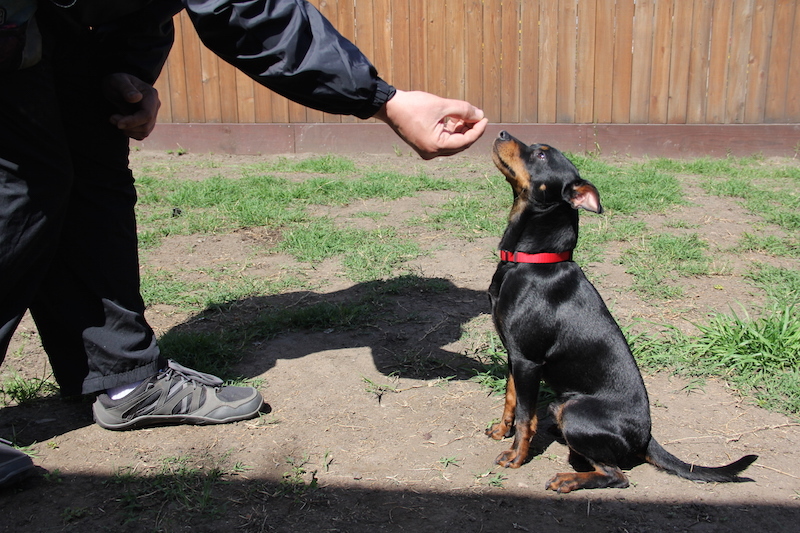 It provides the ideal opportunity to get across the training methods to the Dogs handler, and work on their handling skills one on one, or to trouble shoot any problems that currently exsist. What ever it is you want to address, we will get after it together, walking on a loose leash, begining obedience training, eye contact, special noise or clicker training, off leash heeling, send out or marker training, protection work, scent work, etc. If you are looking to get your Dog to competition levels in ring sports, schutzhund, scent discrimination or protection work, we can set up long term programs, where we get together or you drop off your Dog (i can meet those who travel far) weekly, biweekly or monthly, what ever fits your schedule and training needs. Please contact us with any questions you may have. We are soon starting up Group classes, inquire if interested. (Family members and partners are encouraged to join lessons).